If you’re looking at upgrading your kitchen or bathroom in 2018, what has not changed is the importance of having a clear design plan and an experienced project management team to implement it. 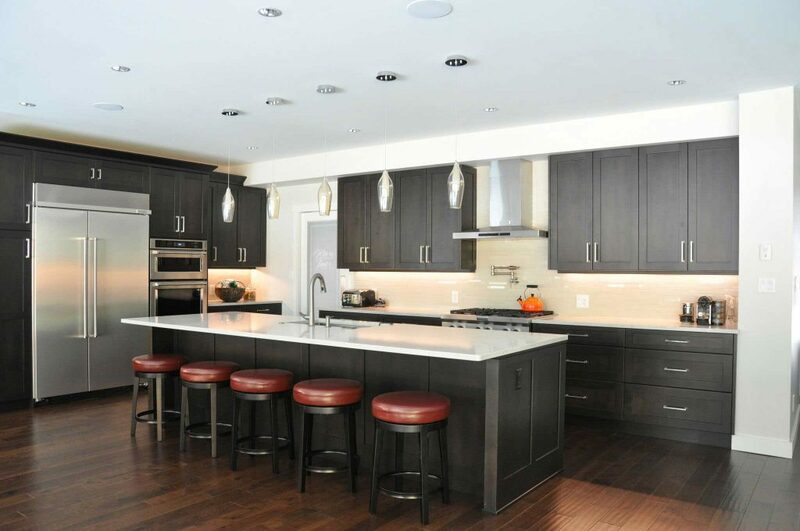 For nearly 45 years North Shore residents have relied on Coordinated Kitchen and Bath, located at 123 East 1st Street in North Vancouver to provide them with their complete kitchen and bathroom home renovation needs. From the design phase and throughout the construction project, this firm is an invaluable partner for home owners seeking the right combination of project management, interior design, and materials and fixtures. When considering a renovation, Coordinated Kitchen and Bath advises that with every new season comes a fresh selection of trends and colours – materials, colours and paints are evolving as trends and tastes change. For this reason it important to ensure your renovation is not a trend, but rather a space that is a reflection of who you are and the things you love. Besides experienced design services, another advantage of working with Coordinated Kitchen and Bath is their distinct vertical integration, which means the specialist who sells you your kitchen and bathroom is also the person who will project manage its construction. The advantage of this is that you work with one contact person rather than being handed off from a sales person to a project manager to a completions manager. This can be important in managing engineering issues, change orders, designs, materials choices and final deficiencies. Furthermore, Coordinated’s project managers have years of experience selling, designing, and managing kitchen and bathroom renovation projects. Yet another key benefit of working with Coordinated Kitchen and Bath is their showroom space, which is complete with kitchen and bathroom concepts, as well as a wide array of sample cabinets, countertops, and fixtures. To see samples of how Coordinated Kitchen and Bath have transformed the homes of your neighbours and friends on the North Shore, check out their online photo galleries at coordinatedkitchens.com, or drop by their showroom at 123 East 1st Street.